Exciting and Invigorating, this is our fourteenth annual event filled with Inspiring speakers, Great Networking Opportunities and Delicious Food at an Elegant Venue! 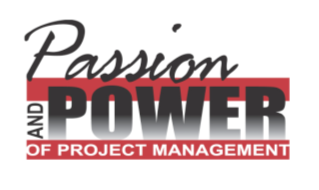 PMP's and other credential holders can earn up to 4.0 PDU. Please be sure to LOGIN to the SNEC web site PRIOR to registering to obtain member rates! For additional details about the 2019 SNEC Conference & Workshops, please click here.